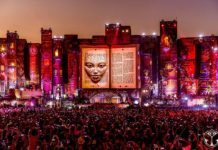 285,000 tickets for Tomorrowland 2018 festival have already been sold! 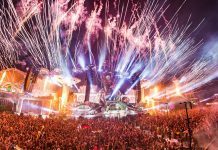 Home Edm News 285,000 tickets for Tomorrowland 2018 festival have already been sold! 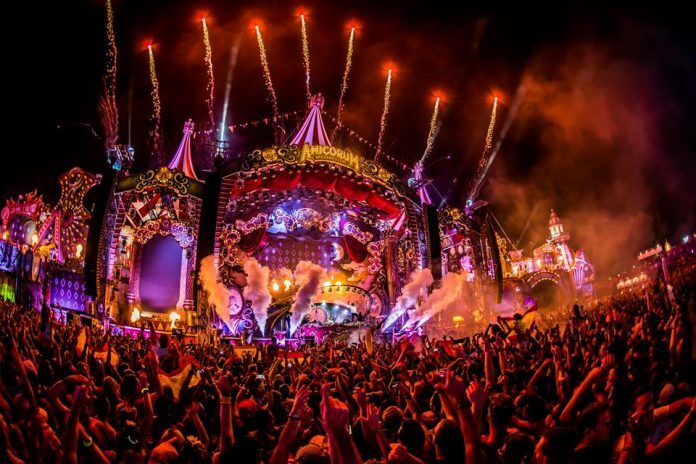 For the past thirteen years, Tomorrowland has taken over Boom, Belgium and staged arguably the best electronic dance music festival in the world. 285,000 Tomorrowland tickets were sold out immediately this weekend, demonstrating an incredibly high level of demand for the international festival. This year’s edition ‘The Story Of Planxis‘ will welcome 400.000 festival-goers for two-weekends. The global interest for the ticket sale was overwhelming once again. People from all over the world will visit the festival and make Tomorrowland the most international event on the planet. 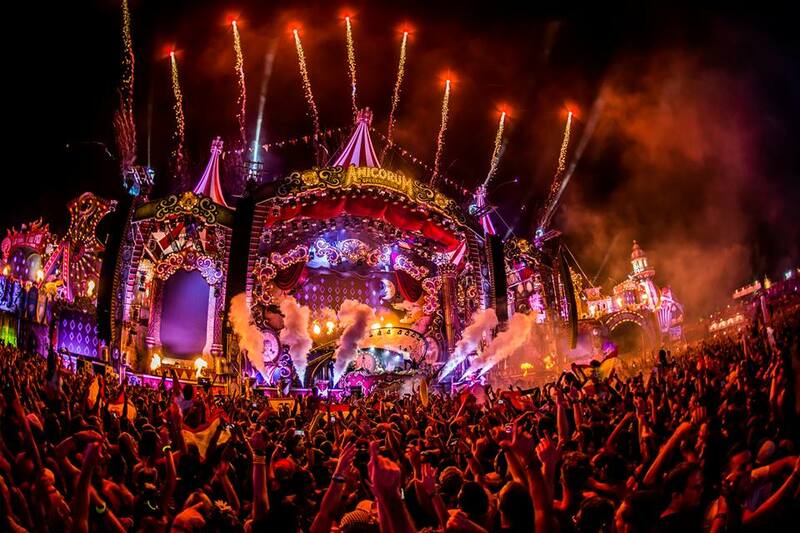 Incredible 285,000 Tomorrowland tickets were already sold out immediately this weekend. The day tickets and weekend tickets reserved only for Belgians sold-out in one hour that same morning. Pre-sale tickets available to the international public sold out even more quickly in the early evening according to Debby Wilmsen, the spokesman for the world’s most magical festival. 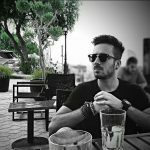 New tickets will be put on sale on the 3rd of February, but at a higher price. In order to enter the Tomorrowland ticket sales, you need to create your personal Tomorrowland Account on the festival’s website, until February 2nd 2018, 20:00 h.
If you’re happy enough to secure your spot at the world’s most famous electronic music festival, you’re in for a big one. 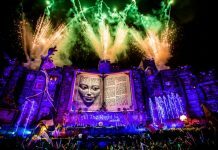 Tomorrowland have started drip-feeding this year’s line-up, with a cast of dance music’s biggest names – from Armin van Buuren to Carl Cox and Richie Hawtin already on the bill. Check out the announced artists below, and expect many more names to be added in the coming weeks. Check out the official 2017 aftermovie below!